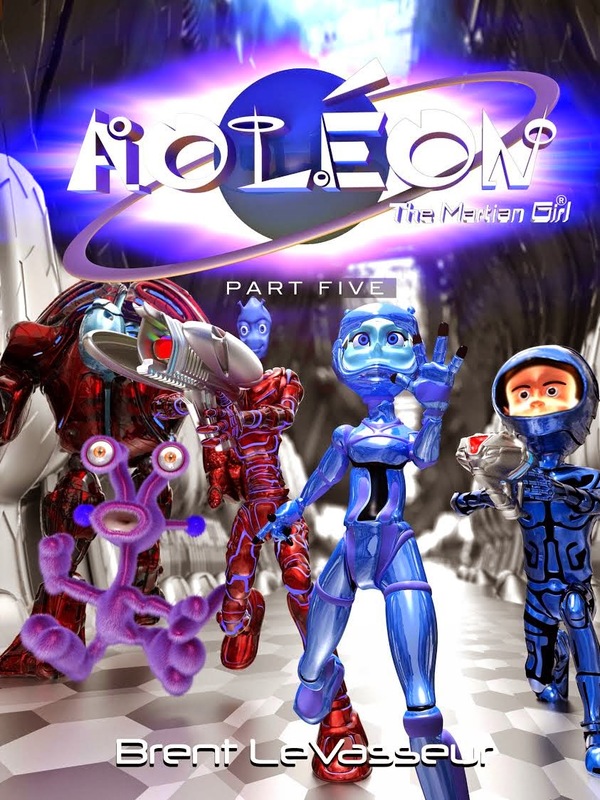 Aoléon, Gilbert, Bizwat, Helios, and Zoot make it to their final destination - Cydonia where Aoléon’s parents are being held captive. They infiltrate a secret underground base and are confronted by a small army of sentrybots. They finally meet Pax - the Martian who originally set them out on the mission to discover the truth about the Luminon and his plans to invade Earth. However Pax is not who he seems to be, and through a turn of events, they uncover the true power behind all that has been happening on Mars. What?!? It's over?!? This is the final segment?!? Seriously, I have enjoyed this series as much as anyone of any age could. The characters are fun, the pacing is fantastic and the graphics? C'mon, you know they're wonderful and I'm betting that there are fans of this series who would love to get their fingers on some prints for their walls. I have to say that the ending was a bit of a surprise, but an ending it was. There are no cliffhangers, but I sure hope that doesn't mean that Brent is done writing. Personally, I'm looking forward to any/all books that he comes out with in the future.